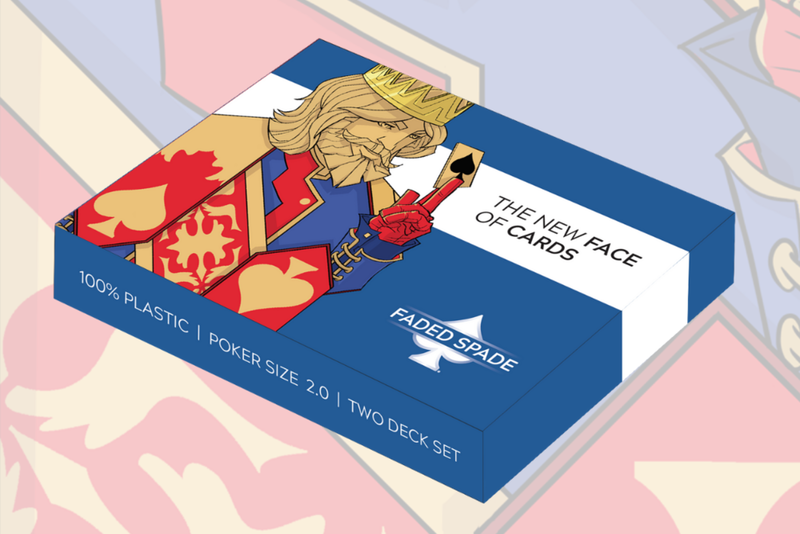 One year ago, we launched our original Faded Spade Poker Playing Cards. 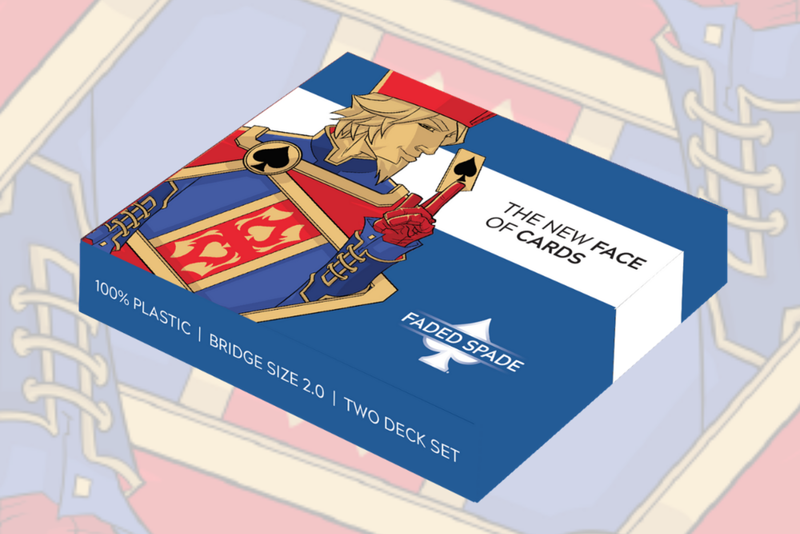 Today, we introduce Faded Spade 2.0 - the next evolution of our poker industry acclaimed playing cards! We’ve made minor, yet important, changes to our original cards based on objective feedback from our great customers & poker industry partners. The best qualities of our original card products have been combined into what many players and dealers are calling the perfect poker playing card. All thanks to our loyal customers and fans providing feedback during 2018. Upgrade to Faded Spade 2.0! Pre-Sale Discount until 11/26. Order will ship the following week.